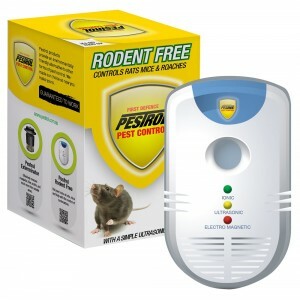 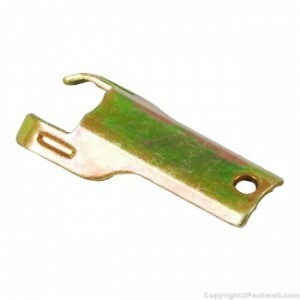 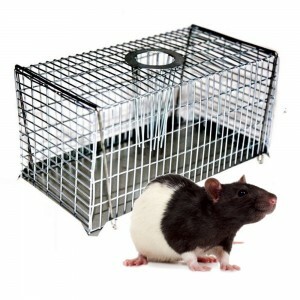 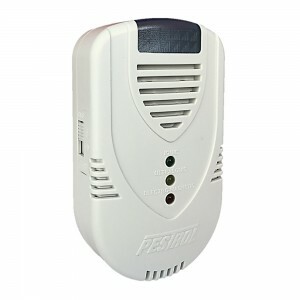 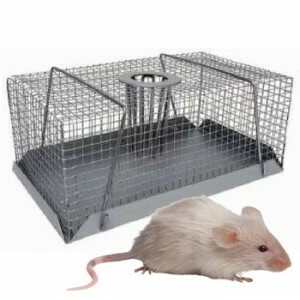 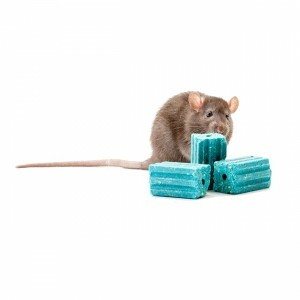 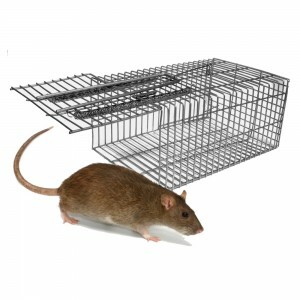 There are three main rodent pests of houses and businesses in Australia - all introduced. 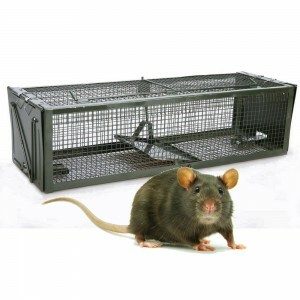 They are the Norway Rat, the Roof Rat and the House Mouse. 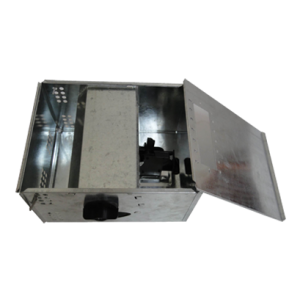 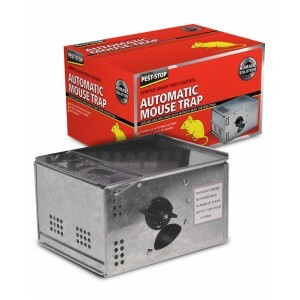 Mice often enter buildings looking for shelter, particularly during late autumn and winter making their nests in wall cavities and roof voids. 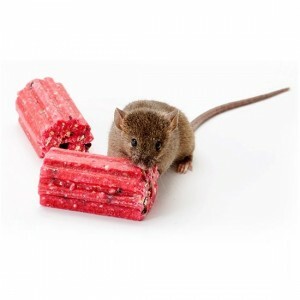 Mice have a low need for water and will feed on a wide variety of foods including grains fruit and various animal and human foods. 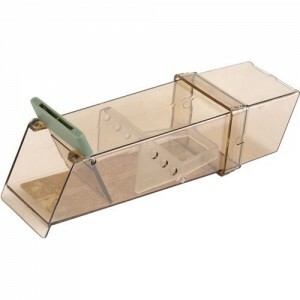 They are mainly nocturnal and live for about 1 year. 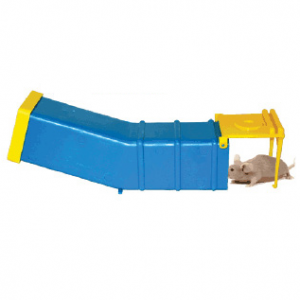 In this time they can have 6 - 10 litters, each having 5 or 6 young. 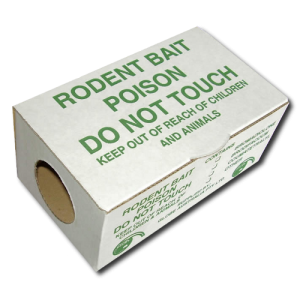 Control of mice can be achieved through a variety of methods with the most popular being the use of mouse bait or poison and mouse traps. 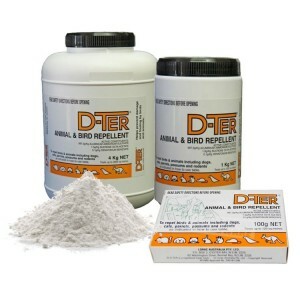 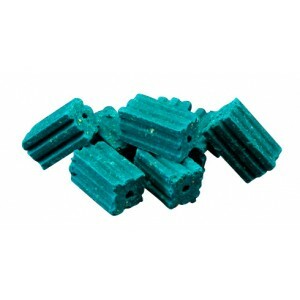 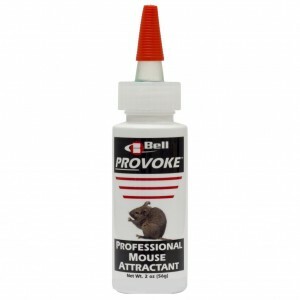 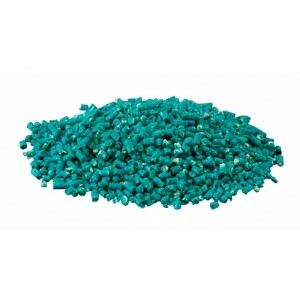 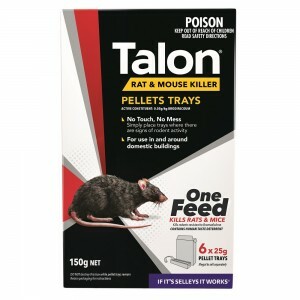 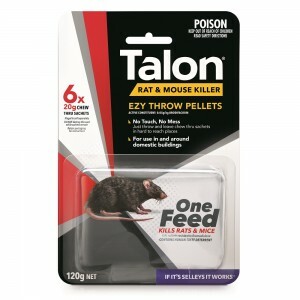 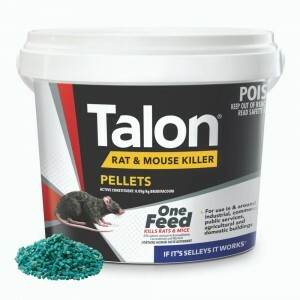 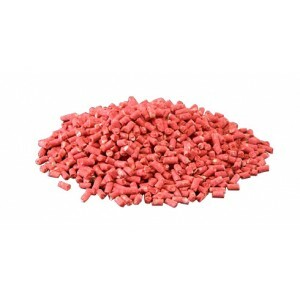 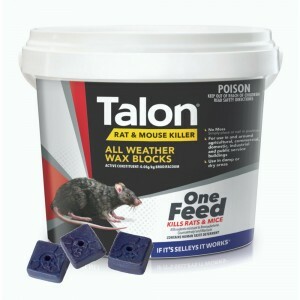 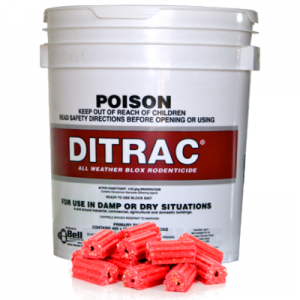 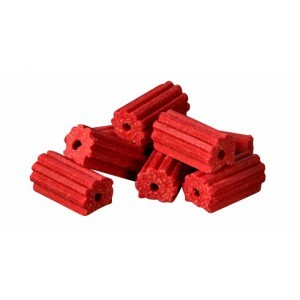 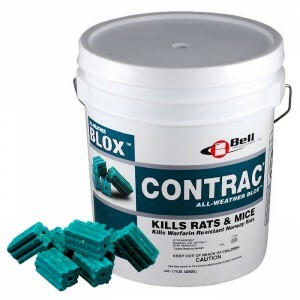 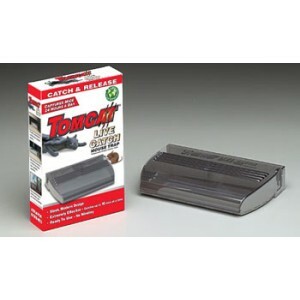 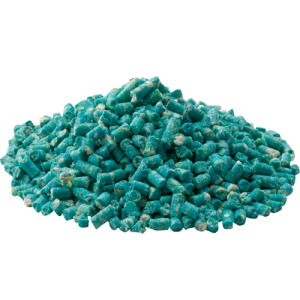 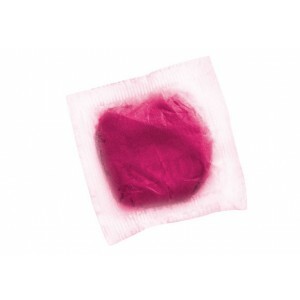 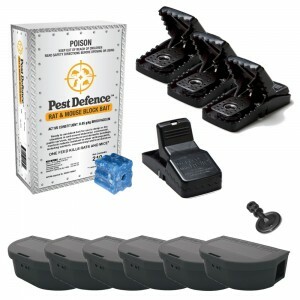 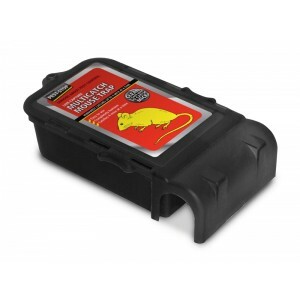 Mouse bait comes in a range of brands including Talon, Tomcat, Ditrac, Contrac and Pest Defence. 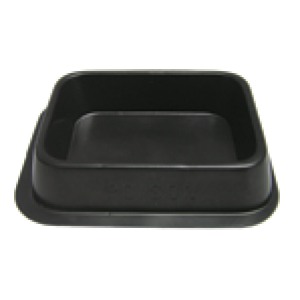 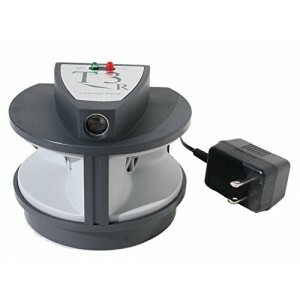 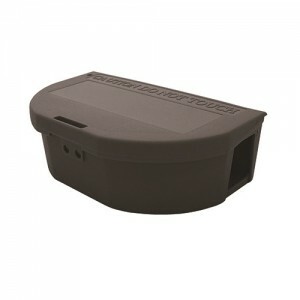 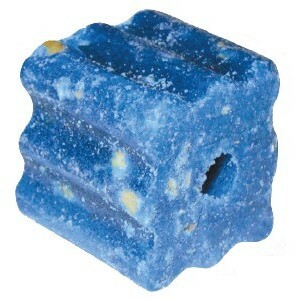 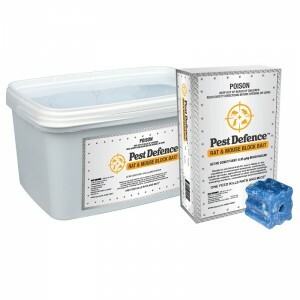 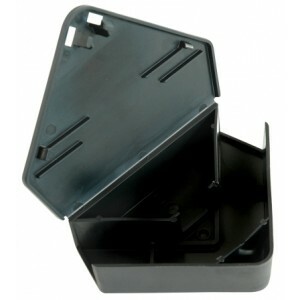 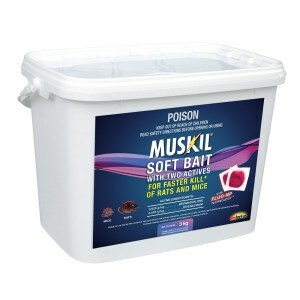 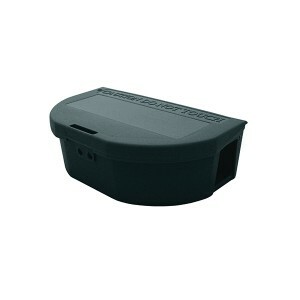 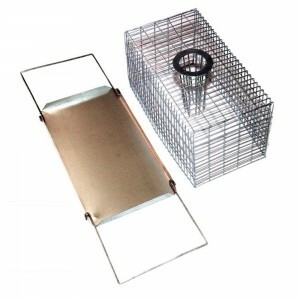 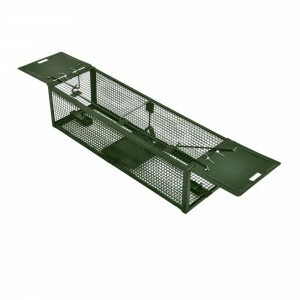 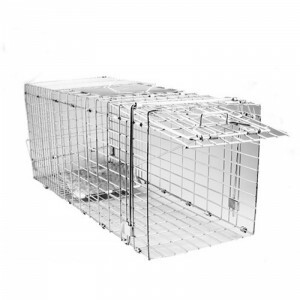 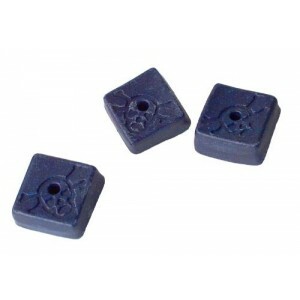 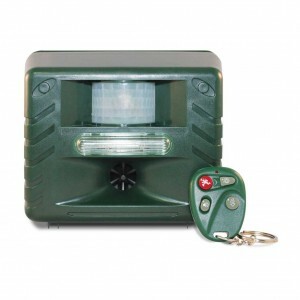 Bait is best contained within bait stations where the bait is protected from the weather as well as non-target animals. 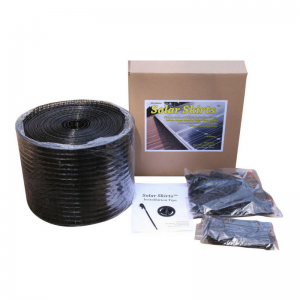 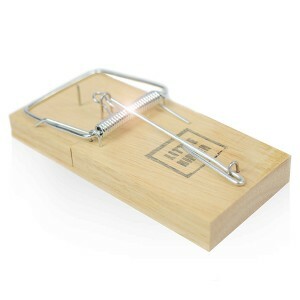 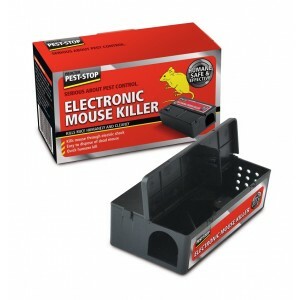 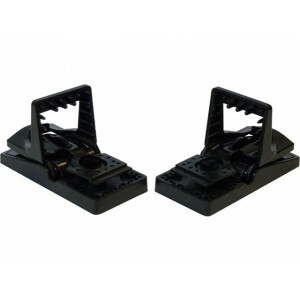 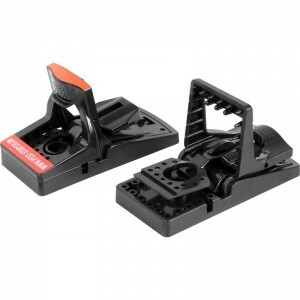 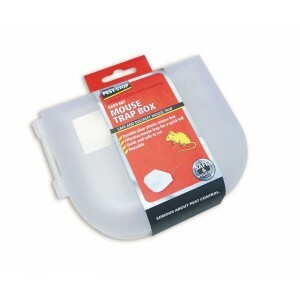 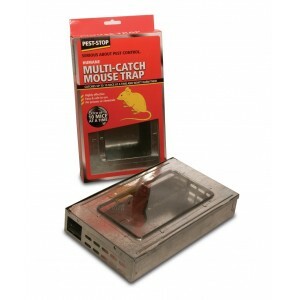 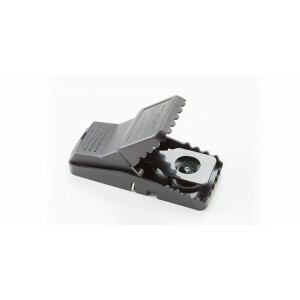 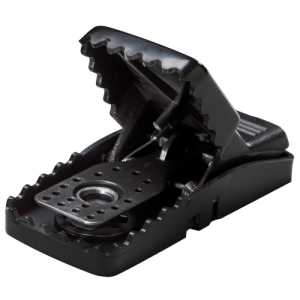 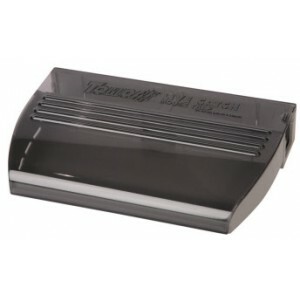 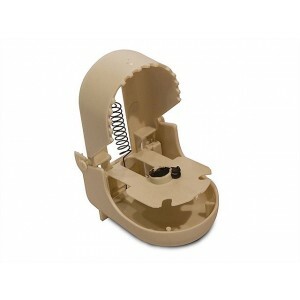 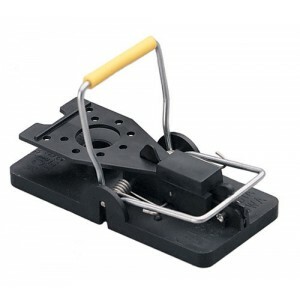 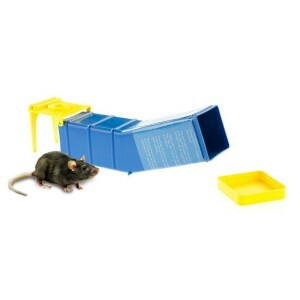 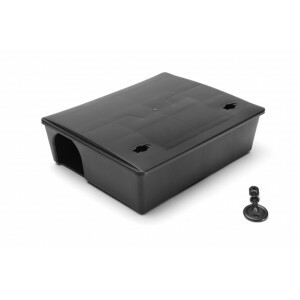 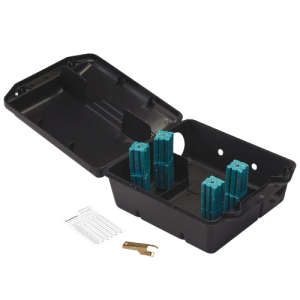 Mouse traps are available in traditional wooden and plastic snap traps, humane single live catch traps and multi catch live traps.